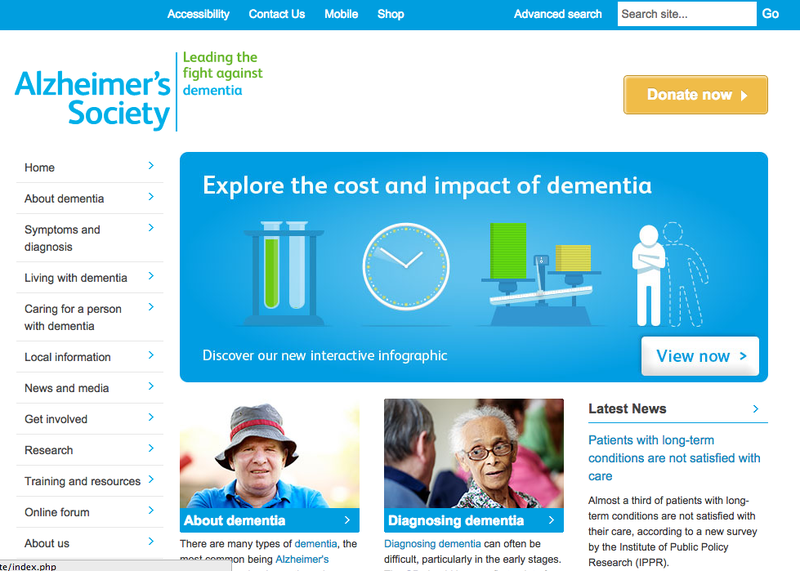 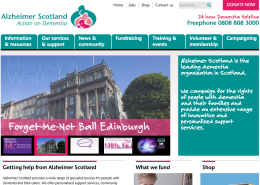 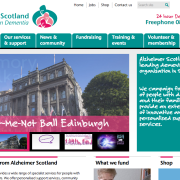 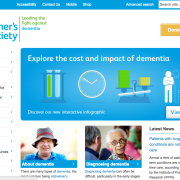 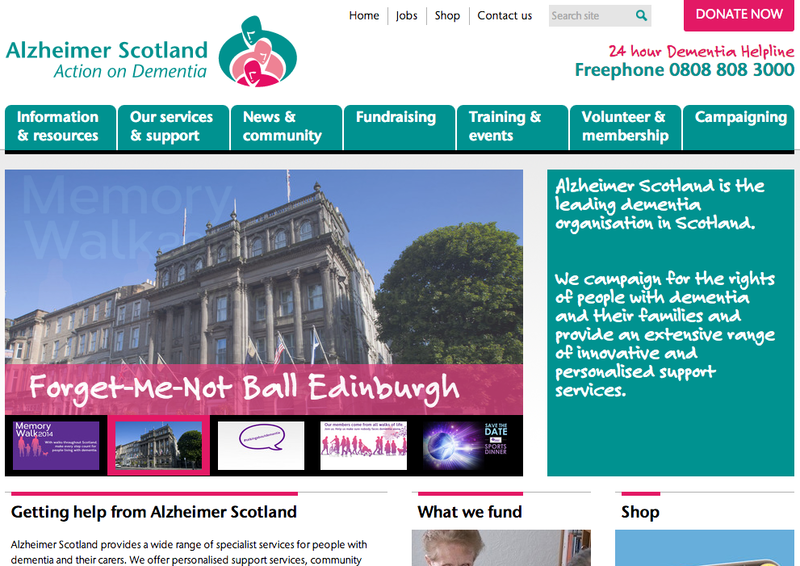 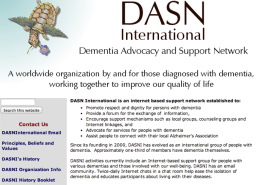 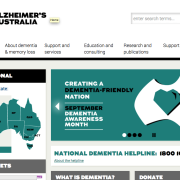 Here you will find some dementia organisations that operate internationally and links to Alzheimer Societies abroad. 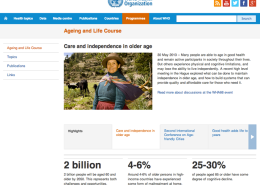 WHO’s activities related to ageing in the areas of health services, rehabilitation and long-term care, prevention of disease, and other activities. 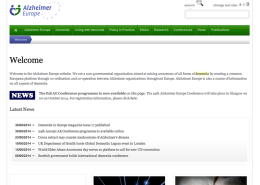 Alzheimer Europe is a non-profit organisation which aims to improve the care and treatment of Alzheimer patients through intensified collaboration between its member associations. 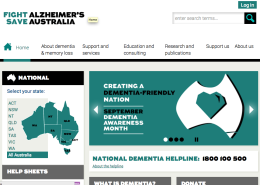 In the longer term, AE is striving to become the coordination and information centre for all organisations working in this specific field, such as day care centres, sitting services, training centres for professionals and related organisations. 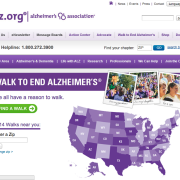 ADI is the international federation of Alzheimer associations around the world, in official relations with the World Health Organization. 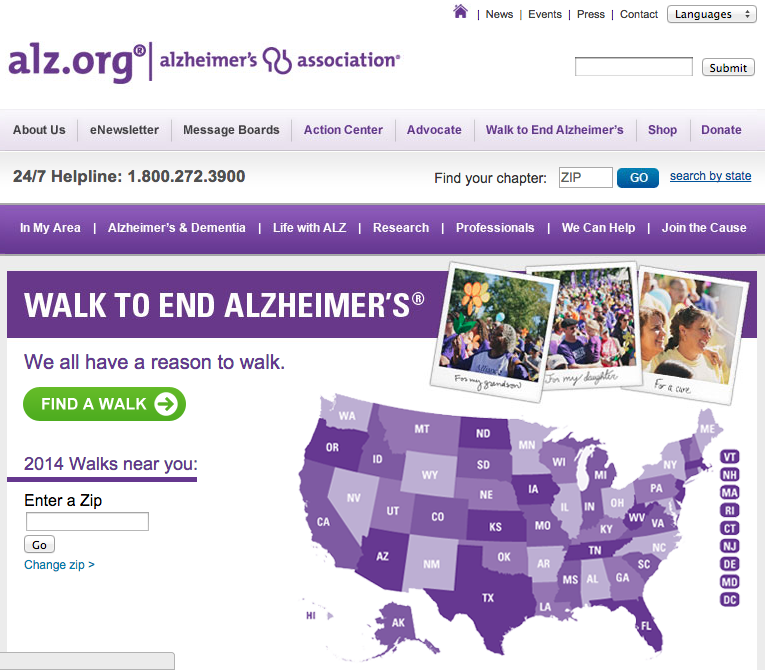 Each member is the Alzheimer association in their country who support people with dementia and their families. 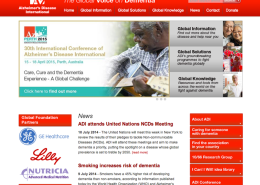 ADI’s vision is an improved quality of life for people with dementia and their families throughout the world. 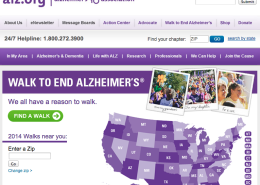 As the largest non-profit funder of Alzheimer’s research, the Association is committed to accelerating progress of new treatments, preventions and ultimately, a cure. 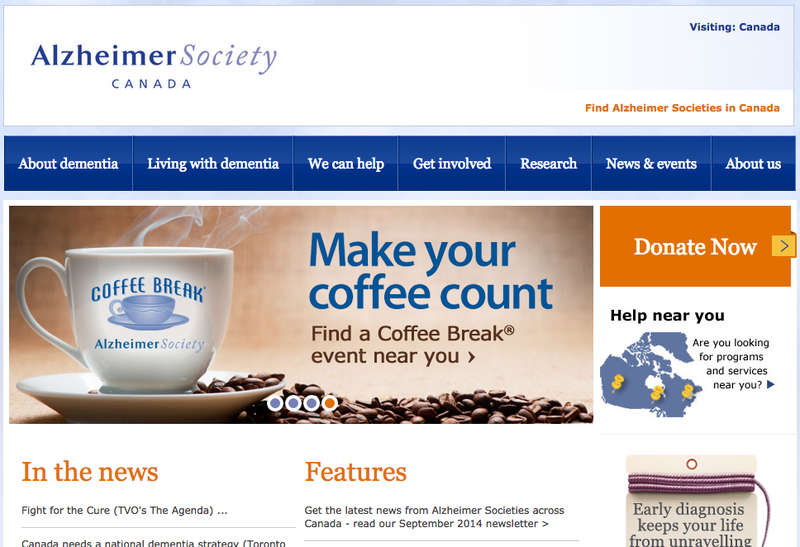 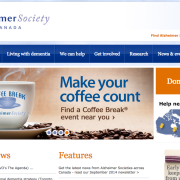 The Alzheimer Society is the leading not-for-profit health organization working nationwide to improve the quality of life for Canadians affected by Alzheimer’s disease and other dementias and advance the search for the cause and cure. 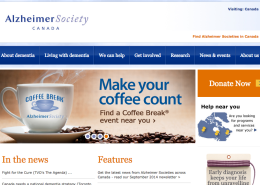 The Society has programs and services active in communities right across Canada. 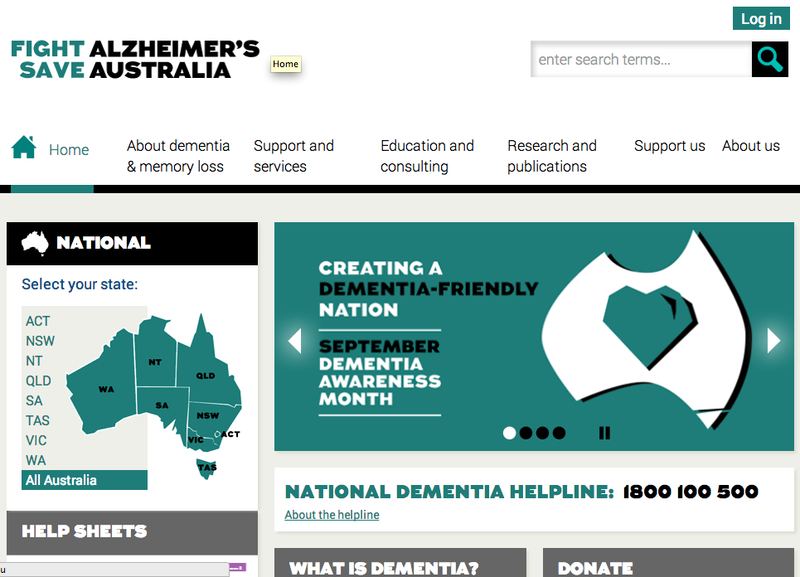 Alzheimer’s Australia is the national peak body and charity representing the more than 330,000 Australians living with dementia and the estimated 1.2 million Australians involved in their care. They advocate for the needs of people living with all types of dementia, and for their families and carers, and provide support services, education and information.